Do you know everything thing there is to know about Dr Who? 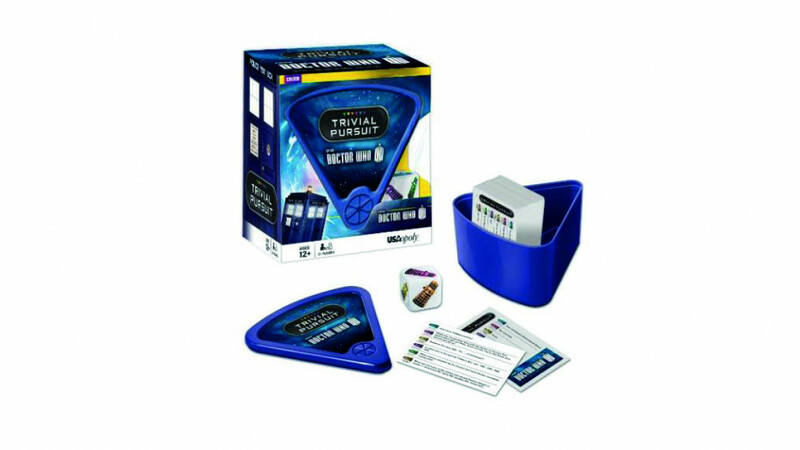 Put your knowledge to the test with this special edition Dr Who themed Trivial Pursuit game. There are six hundred questions with varying levels of difficulty that are all based on the Dr Who stories. The questions cover fifty years of Dr Who trivia so you will need to be a long time fan in order to get them all right! Challenge your friends and find out who is the Dr Who trivia master! A great twist on the classic game of Trivial Pursuit that is sure to be enjoyed by any fan. All of the topics are covered allowing you to test your knowledge about time lords, the tardis and many other Dr Who favorites.